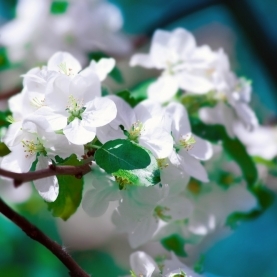 Stillpoint's Apple flower essence holds the energetic imprint and energy of the Apple blossom.. The blossoms of this particular essence were collected before dawn in the presence of the new moon. It carries the energy of the dawn, new beginnings, and expansion as well as the void and possibilities of the new moon.